There is a part of me that could design an entire house just in ticking stripes. They are crisp, clean, and preppy yet relaxed. I envision them anywhere from a seaside home in the Hamptons or Nantucket to Santa Barbara and Malibu. Ticking stripes in cotton or linen seem to be the perfect fabric for slipcovering, which is one of my favorite ways to upholster furniture. When it came time to choose the fabrics for my home collection it was so important that I capture the scale and texture of a true collection of fabrics. So if one wanted to, they could use the collection and do an entire room of furniture with our pieces. 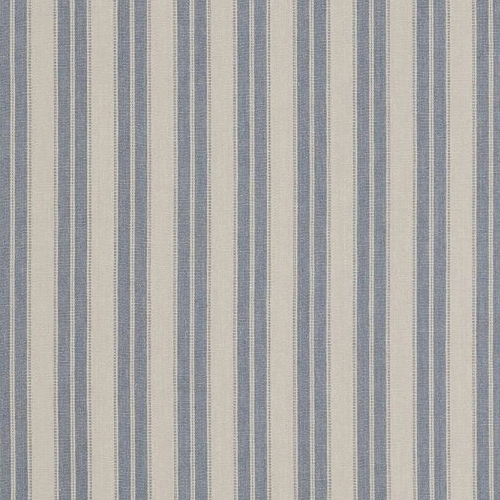 One of my favorite fabrics from the collection is the ticking stripe. It works well on every piece of furniture we have designed. Below are some images of ticking stripes in all of their glory!!! I have several slipcovered wing chairs in my own house. Casual meets formal. I love the fabric matched headboards and wall covering. 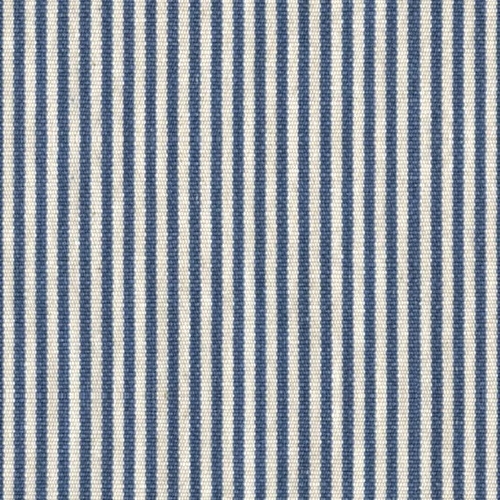 Here's my favorite ticking stripe fabric offered on my home collection. We also offer these gorgeous stripes in addition to the ticking stripe.